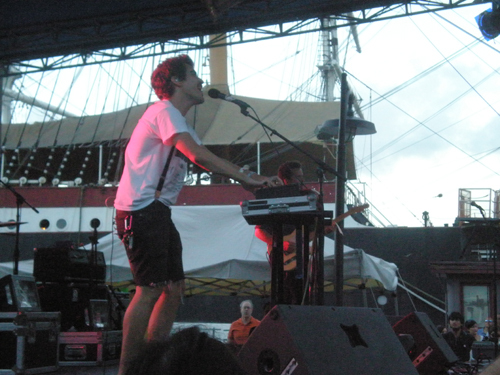 It's been a while since we saw Bear in Heaven perform at the South Street Seaport. Well, it looks like some more opportunities to see the band are coming up. They've scheduled a bunch of tour dates from coast to coast (with a show in Brooklyn at Music Hall of Williamsburg on November 19) before they head to the other side of the glove to perform in Australia. A full schedule is posted after the jump.